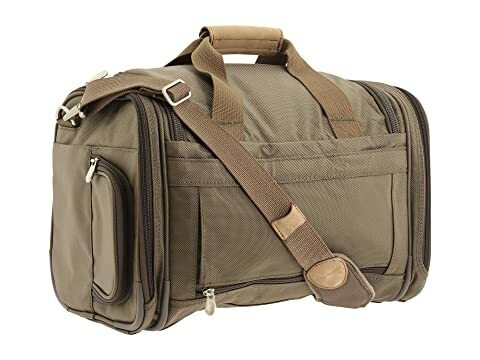 This Cabin Duffle is part of the Briggs & Riley Baseline collection. Add some convenience to your travels with this handy tote. 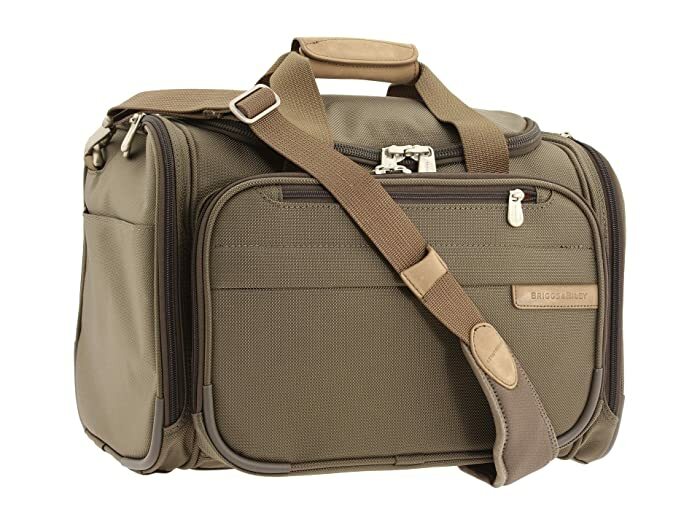 Roomy main compartment allows tote to be easily packed and organized. 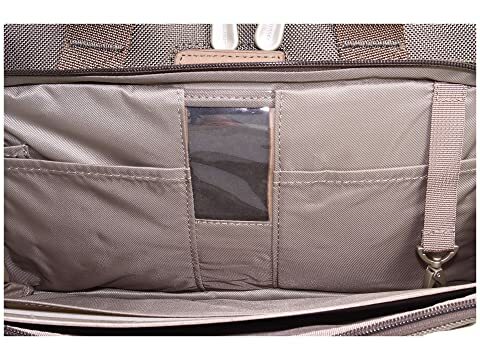 Interior zippered mesh pocket provides additional organization for smaller items. SpeedThru™ exterior pocket, with orange lining, for hassle-free airport security checks. Large U-shaped opening allows for easy access into the main compartment. Interior pocket for tickets, magazines, pens, keys and more. 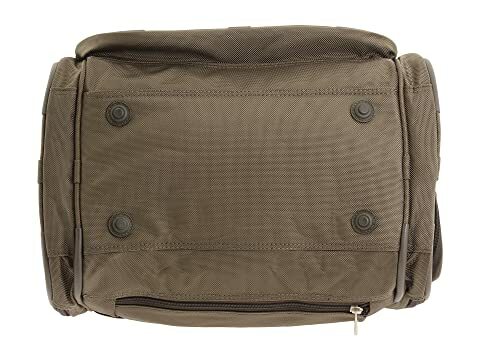 Gusseted front pocket is designed to fit a toiletry Kit. Exterior slip pocket and a zippered water bottle pocket. A larger slip pocket is perfect for magazines. 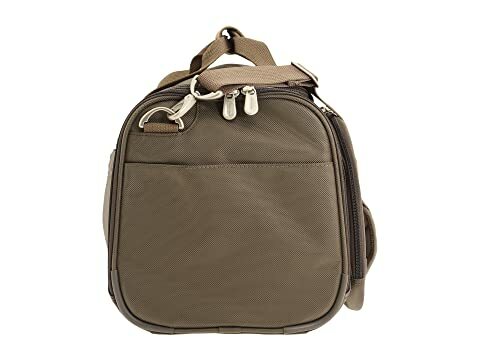 Gusseted side pockets provide additional organization. Webbing handles or an adjustable crossbody shoulder strap for easy transport. Hideaway ID card conceals personal info. 2520D ballistic nylon outer fabric is abrasion resistant, water repellent and colorfast. 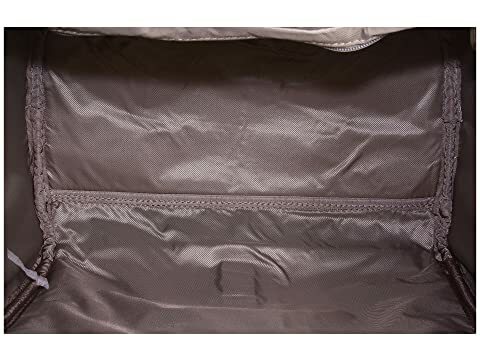 Durable twill lining is lightly colored to easily locate packed items.